We had a really nice weekend, full of Christmas time activities to get us all in the spirit of the season! On Saturday, we went downtown to see the musical production of The Elf (one of our favorite Christmas movies). Unfortunately, Charlie stayed home with my Mum since he was just getting over a virus that took him down for a couple days. That evening was Luminaria in our village (you can read about the tradition here, here and here), and while we didn't make it down to see Santa this year, we did walk to the Boy Scout tree lot, along the luminaria lined streets, to pick out a beautiful tree and string it full of white lights before Charlie's bedtime. It just doesn't feel like Christmas until the tree is up, does it? Sunday I finished decorating the outside of our home. I don't know why, but I feel a little behind everyone else this year. I had vowed to stay away from fresh greenery inside our home (broke my promise) and just use it outside. Our weather is cold and damp this time of year so fresh greens tend to stay green for a LONG time. I picked up some gorgeous cedar garland for our fence from a local garden shop and about fell over at the price ($115). I had really hoped to frame our front door this year as well, but there was no way I was spending that sort of money to make it happen. I decided to try my hand at making my own garland with clippings from our yard and scraps from a tree lot instead. 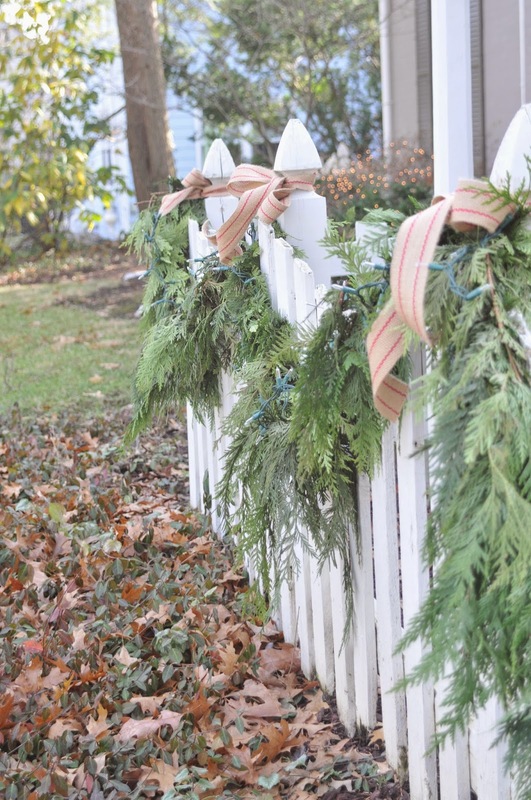 Cedar and fir tend to stay fresh looking longer than other greens so they make the best garland. I had access to TONS of fir clippings but no cedar. I had planned to buy some cedar to weave in the finished garland but I ended up liking it simple. I love that it looks a little wild and unruly, just like I hoped it would. The garland in the video is now on our mantle -- which I plan to show later in the week. Even though I do have some fresh greenery inside this year, I've done far less than normal. I just don't want dried up greenery come Christmas morning. I have more fresh greens that I've left outside to replace indoors when things start to go south. Haha. Let me know if you attempt to make your own garland. I really did enjoy the process!! Or if you have other tips on making your own, please share! I watched a couple tutorials but then went on to do it my own way because it worked better for me. 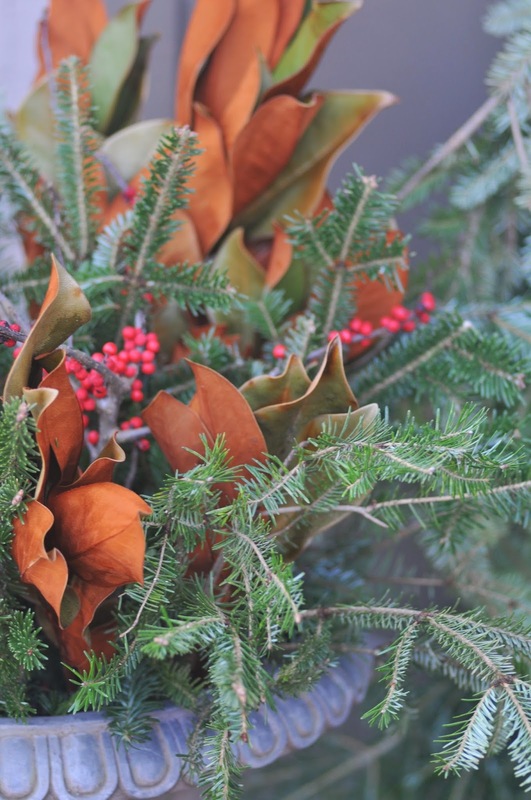 DIY Christmas Garland by Nine and Sixteen from tessa on Vimeo. Your home looks beautiful. Love the fresh greenery. Waiting for a quiet few minutes to watch the video. Looking forward to seeing it! That was great and so informative! I can't wait to give it a try:) thank you! Great video! I too felt a little behind everyone this year with the decorating. I think when you host Thanksgiving you need a little break before diving right into Christmas. Once I began decorating it was fun, but took a little push to get going! Love all that you do, it's always SO pretty and thought out! Super job! Glad to see you were wearing gloves. When making these with cedar, it kills my hands. 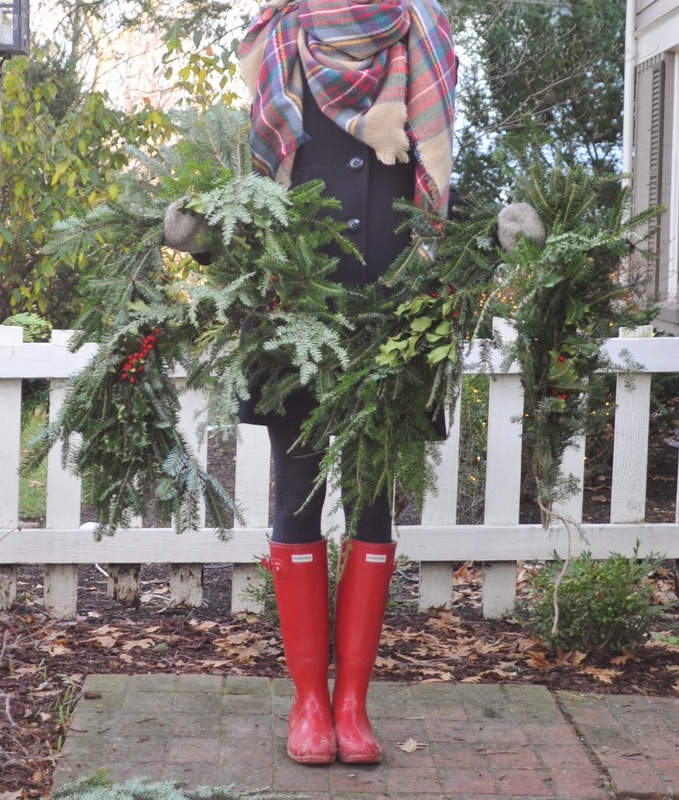 Is the "expensive garland" out of Leyland Cypress? Great video! If I only had time.... Can you share where the ribbon is from? The house looks gorgeous! Where did you get that pretty scarf, Tessa? I love decorating with fresh greenery!! Yours looks beautiful! Perfection on your fence. Love the ribbon too. It is the perfect compliment to the natural greenery. Thanks for the tutorial. 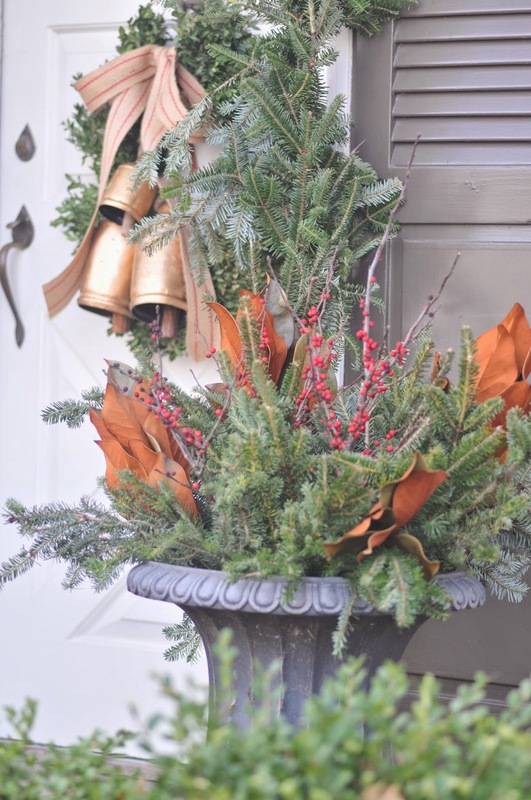 I use a lot of fresh greenery because I am fortunate to live in a more rural area where I can forage for my own plus add my tree trimmings to it but I haven't ever made a garland, just wreaths, swags, etc. Haha, those are much easier. I might try one this year depending on how much I cut. I use most of it inside so I'll wait another week or so to bring mine in. :) Thanks again!! I clip boxwood sprigs for use inside, it seems to last a bit longer. Your garlands are lovely. The ribbon you chose is perfect! And, those red boots could not be cuter! Things are looking beautiful in and around your home! I've been looking at your Midwest Living article over coffee many mornings. 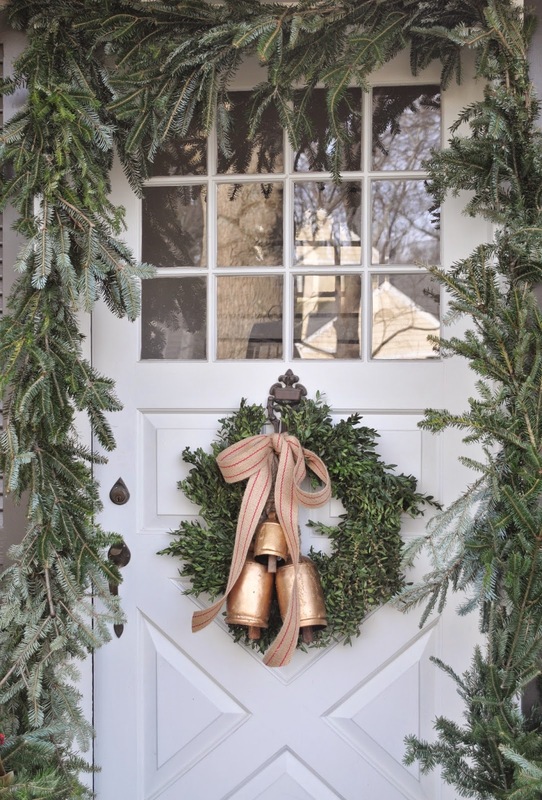 So many great ideas for cozying up the house this Christmas season…love it all! Great video!!! Thanks for the tutorial! I adore your scarf. Where did you find it please? Also, where can I get bells like the ones you used for your wreath. I love them. You are just wonderful. 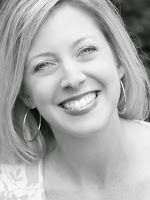 I look forward to reading your blog every day, Tessa.